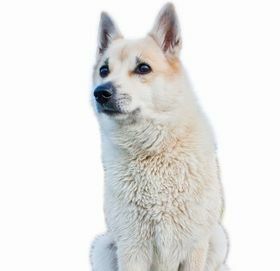 The Icelandic Sheepdog is generally a healthy breed, but there are a few health problems they may experience. Joint problems like hip and elbow dysplasia, as well as patellar luxation, may affect some Icelandic Sheepdogs. Hip and elbow dysplasia are degenerative conditions that result from malformed joints and can lead to discomfort, pain, and limping. In more severe cases, arthritis or even lameness may result, and surgery may be required. Although hip dysplasia is hereditary, it can be triggered by rapid weight gain and injury. While your pup’s joints are still developing, monitor his activity and do not allow him to jump excessively or run on floors that are likely to result in slippage. 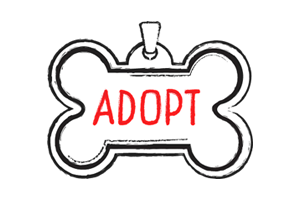 Dogs with hereditary joint conditions should not breed, so check that your puppy’s parents have no history of these conditions. Patellar luxation occurs when the knee joint slides easily in and out of place. This dislocation of the knee can also lead to lameness in severe circumstances. Eye problems such as cataracts and distichiasis may occur. Distichiasis refers to eyelashes forming in unusual locations or pointing in strange directions. This may lead to irritation, inflammation, eye discharge, or the formation of corneal ulcers. In other cases, the affected dog may feel no pain and exhibit no symptoms. 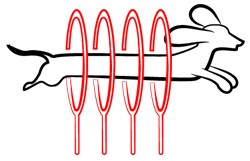 Treatment for distichiasis may include lubricant or surgery. 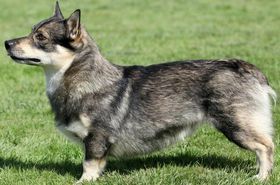 Cryptorchidism, an undescended testicle or testicles, may also be experienced by some Icelandic Sheepdogs. The average lifespan for an Icelandic Sheepdog is 12-15 years. The Icelandic Sheepdog is a people-oriented dog who is friendly, cheerful, and loving. He is very sweet and is often used as a therapy dog. He is also active and can be an excellent choice for an active owner who also desires a loyal and loving companion. Apartment living is not recommended for an Icelandic Sheepdog. He needs plenty of exercise daily and should also be given playtime and opportunities to run freely in a large yard. He likes walks, runs, and swimming, and he would be a great fit for an outdoorsy owner who can take him hiking and camping. 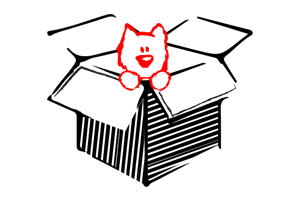 The Icelandic Sheepdog can also compete in dog sports like obedience, flyball, agility, and rally. When he is outdoors, keep him on a leash or within a secure fence, because he does tend to chase cars. Although time outdoors is a must for the Icelandic Sheepdog, his living space should be indoors with his family. He absolutely needs human companionship and becomes unhappy if left alone for long periods of time, easily developing separation anxiety. The Icelandic Sheepdog does like to bark a lot, and breaking him of this habit will take consistency and perseverance. Begin teaching him a “Quiet” command when he is still a puppy for best results. 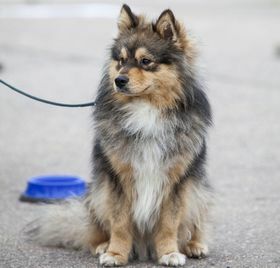 The good-natured Icelandic Sheepdog is likely to get along well with people and pets alike. He is exquisite with kids because he is naturally playful and affectionate, and he genuinely enjoys their company. He is also friendly with strangers and other dogs. The Icelandic Sheepdog can peacefully coexist with smaller pets, especially if he is raised with them. However, he is unlikely to ever get along with birds, as one of his primary jobs in Iceland was protecting his herds from predatory birds. His friendly nature means that he is not a good guard dog, but the Icelandic Sheepdog can be an excellent watchdog who will alert his family of perceived danger. The Icelandic Sheepdog is intelligent, eager to please, and highly trainable. He responds well to positive reinforcement such as favorite treats, extra playtime, and praise. He likes to stick to a routine, so consistency and patience will be very useful. He also wants to please you, so encouragement and compliments will go a long way with this breed. Do not be harsh with the Icelandic Sheepdog, as this will only hurt his feelings and his confidence. 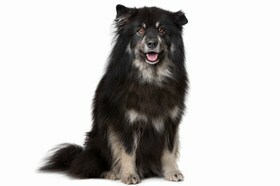 The Icelandic Sheepdog’s thick, waterproof double coat needs a weekly or twice weekly brushing. He experiences two heavy seasonal sheds that will require additional brushing. In general, he sheds moderately. Bathe the Icelandic Sheepdog only as needed. Trim his nails every 3-4 weeks, and check his ears regularly for signs of infection like redness, tenderness, and odor. Brush his teeth at least 2-3 times each week to maintain healthy gums and discourage bad breath. The average Icelandic Sheepdog should consume 1 ¼- 1 ¾ cups of high-quality dry dog food each day. Splitting his food into at least two smaller meals is recommended. Remember that the best type and amount of food for your individual dog will depend on factors like age, weight, metabolism, and activity level. Ensure that your Icelandic Sheepdog has clean, fresh drinking water available at all times. Looking for an Icelandic Sheepdog? The average cost for an Icelandic Sheepdog is $800-$1,000. 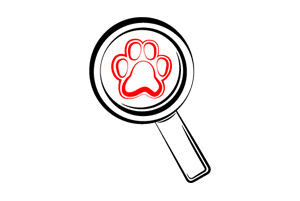 Pricing will vary according to breeder location, gender, and pedigree. If you can adopt an Icelandic Sheepdog, be prepared to pay up to $175 in adoption fees. Ranking takes into account a few basic factors including cost, skill level needed, high vs low maintenance and how critical regular training is to success. 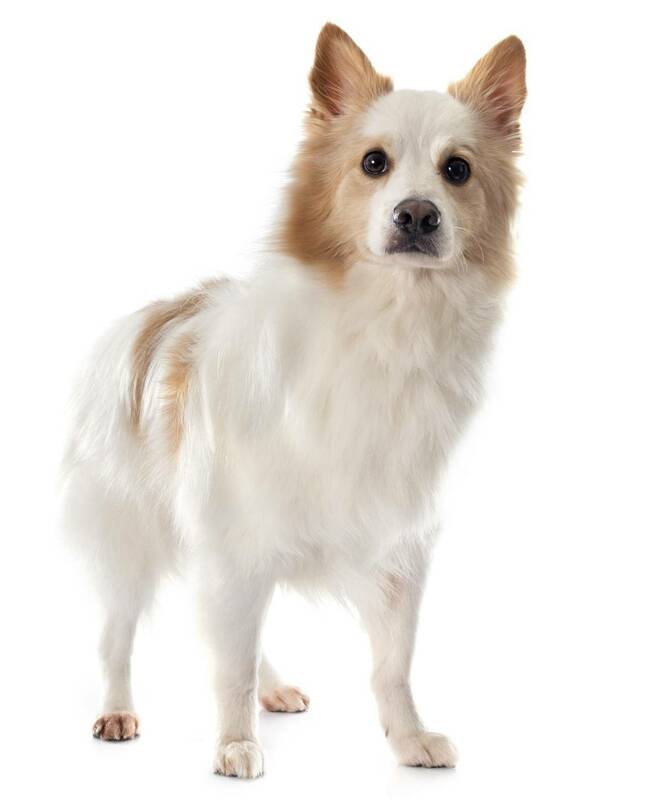 The Icelandic Sheepdog ranks a 2.5. He is healthy and gets along well with most people and pets (excluding birds), and he is highly trainable. However, he needs a lot of exercise and companionship, and he may bark excessively without early and persistent training. Still, he may be the perfect dog for an active owner who can commit to providing the exercise and loving companionship the Icelandic Sheepdog needs.